French cuisine is very well known internationally. Known in every corner of the world, for its history, the refinement of the preparations and the excellence of raw materials, it is no coincidence that in 2010 it was recognized by UNESCO as a World Heritage because it is a wonderful testimony of tradition and food culture of France. The original, well know French bread. 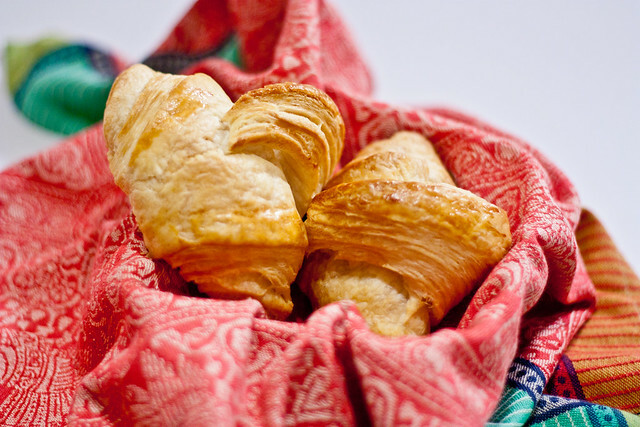 A buttery, flaky, viennoiserie pastry named for its historical crescent shape. 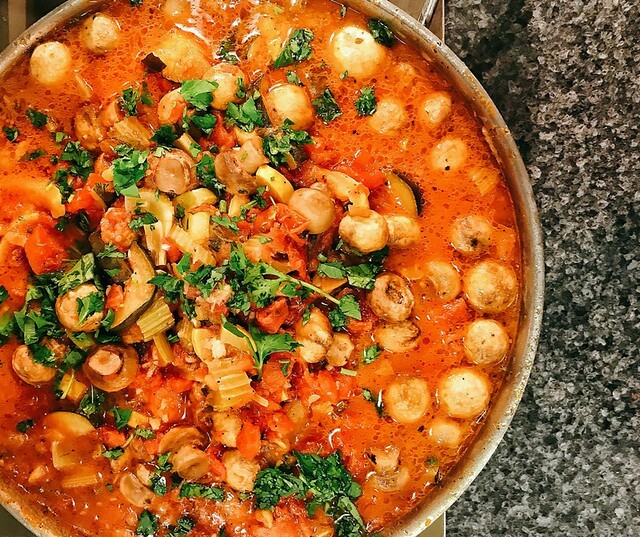 Stewed mixed vegetables (tomatoes, garlic, onions, zucchini, eggplant, bell peppers) and spices (marjoram, fennel and basil, bay leaf, thyme, or a mix of green herbs). 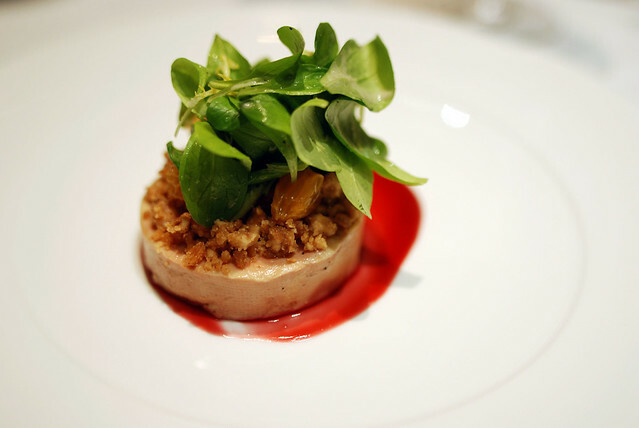 Fat and creamy duck liver paste. 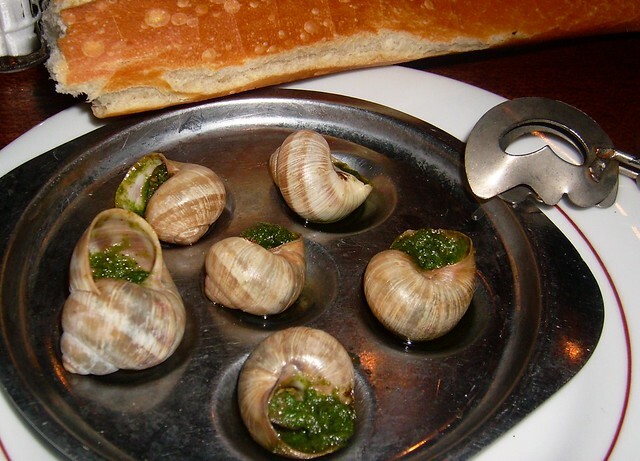 Snails with butter, garlic, and parsley. 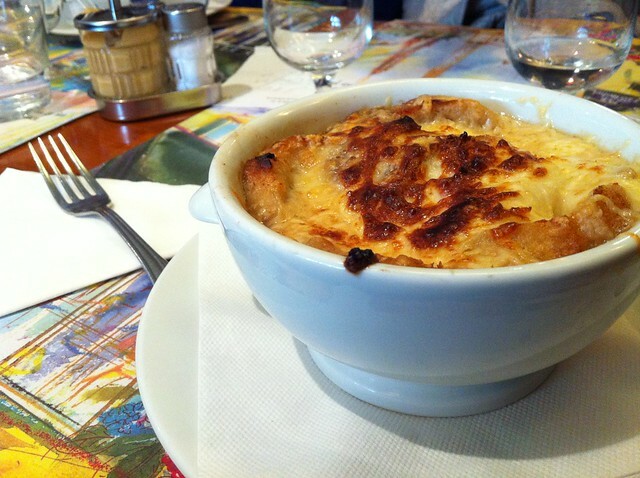 Onion soup with a thick, golden cheese crust. 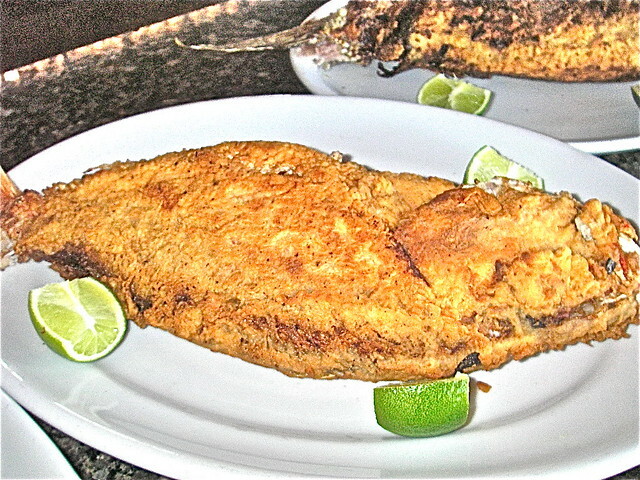 A crispy, flavourful sole fish battered in flour and pan-fried with lemon. 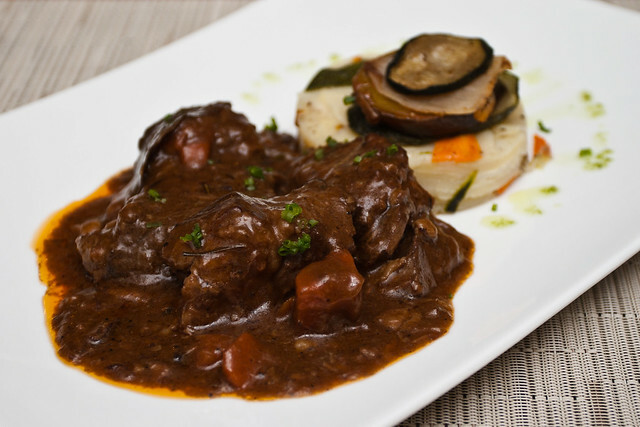 A delicious and flavourful red wine beef stew. 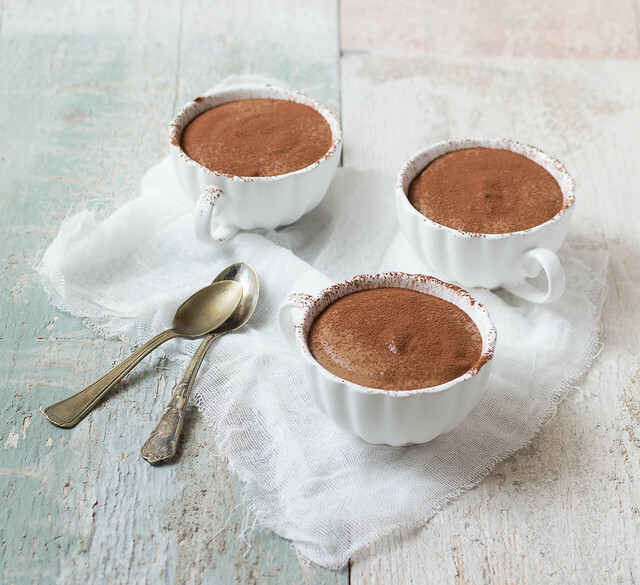 A creamy chocolate mousse, with a light and airy texture. A selection of local cheese are Langres, Fromage de Meaux, Comté, Camembert, Oussau-Iraty, Roquefort, Chèvre, Pont l'Evêque, Tomme de Savoie, Brie. Usually eaten at the end of the meal, as a dessert. 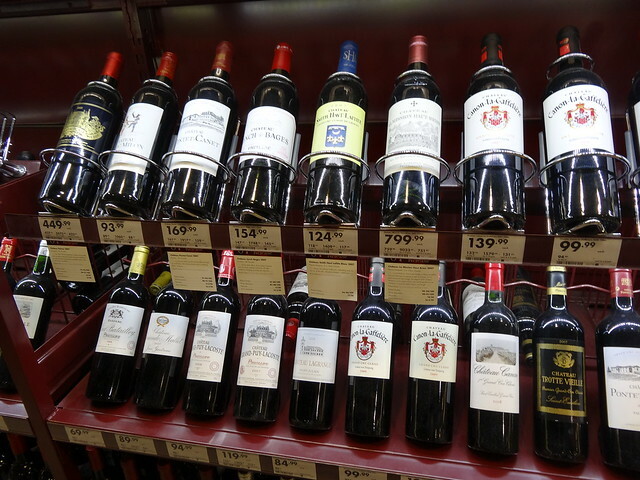 It would be hard to name all the French wines... let's start from the most popular, the Bordeux, produced in the wine-region with the same name. A must is a cup of the world well known French sparkling wine. 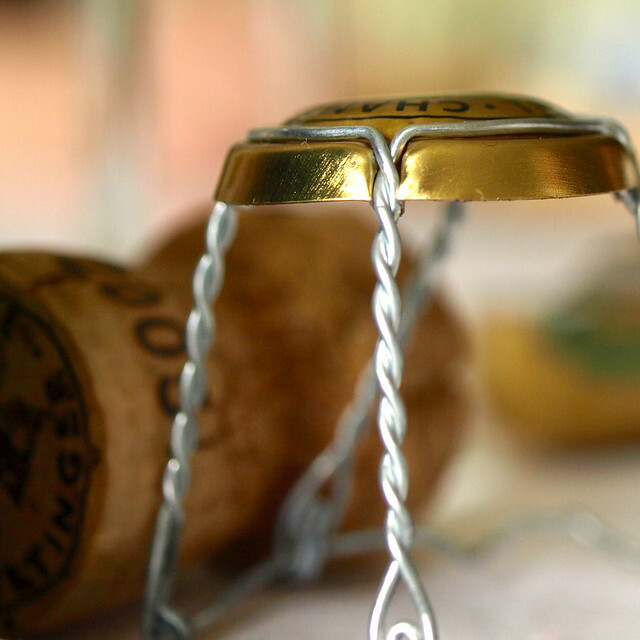 The most famous producers are Moët & Chandon, Veuve Clicquot, Bollinger, Louis Roederer, Taittinger and Laurent-Perrier. Why not to try the brandy named after the town of Cognac and produced in the surrounding wine-growing region in the departments of Charente and Charente-Maritime. 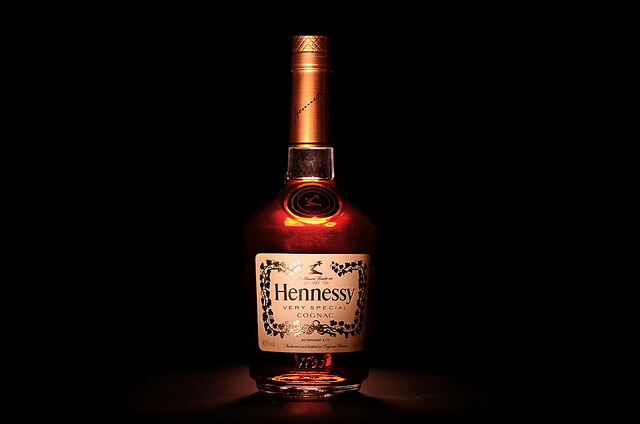 The producers are various, but the most well known are including Courvoisier, Hennessy, Martell and Rémy Martin.